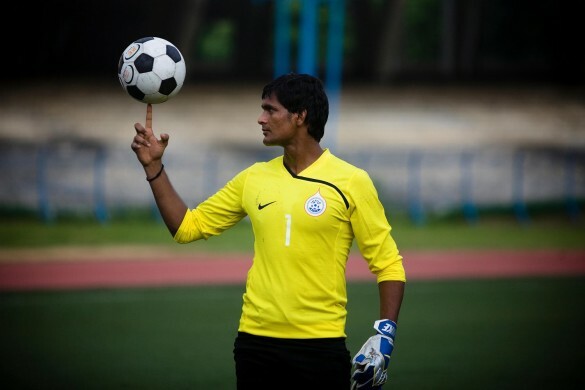 Indian Number 1 goalkeeper Subrata Paul has been nominated for the Arjuna Award. 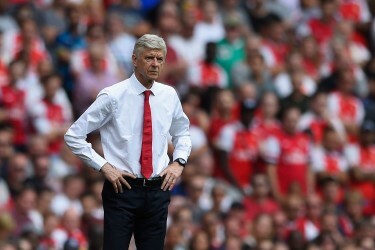 The shot-stopper is the only footballer to make the 2016 shortlist. Paul has had a distinguished career in the game spanning over 12 years. He recently turned out for DSK Shivajians in the I-League and has also played for Kolkata giants East Bengal and Mohun Bagan. He was also selected to be part of Danish Superliga team FC Vestsjælland in 2014, but did not make any first team appearances for the side. The custodian was also part of Mumbai City FC in the first two editions of the Indian Super League (ISL) but will turn out for NorthEast United FC in the upcoming edition. 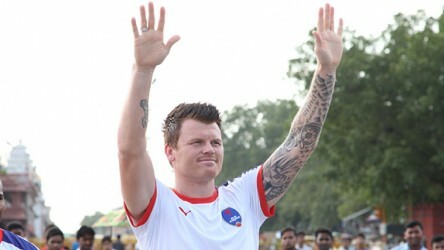 Paul who has 64 India caps under his belt will become the first footballer to be honored with the prestigious accolade since Sunil Chhetri in 2011 and Deepak Mondal in 2010 when President Pranab Mukherjee gives it out on National Sports Day on August 29. Full list of Arjuna Awardees: Rajat Chauhan (archery-compound), VR Raghunath, Rani Rampal (both hockey), Lalita Babar (athletics), Sourav Kothari (cue sports), Shiva Thapa (boxing), Ajinkya Rahane (cricket), Sandeep Singh Maan (para), Apurvi Chandela, Gurpreet Singh (both shooting), Saumyajit Ghosh (TT), Amit Kumar, Vinesh Phogat (both wrestling), Subrata Paul (football) and Virendra (deaf sports).